Farm and Pet is an independent, online pet pharmacy supplying products for all aspects of animal healthcare . We supply both the commercial and domestic market with large and small animal products. Whether you are looking for wormers for your cattle or weight control food for your cat we can meet your needs. 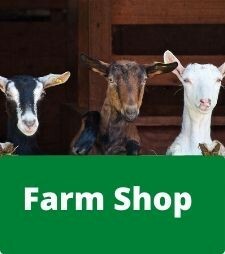 We have a huge selection of farm and pet supplies to choose from at some fantastic prices. 01630 639738 or by email at info@farmandpet.co.uk. Our friendly and efficient staff are always available during office hours to offer any advice or information you may need.